Get your windows meticulously cleaned today! 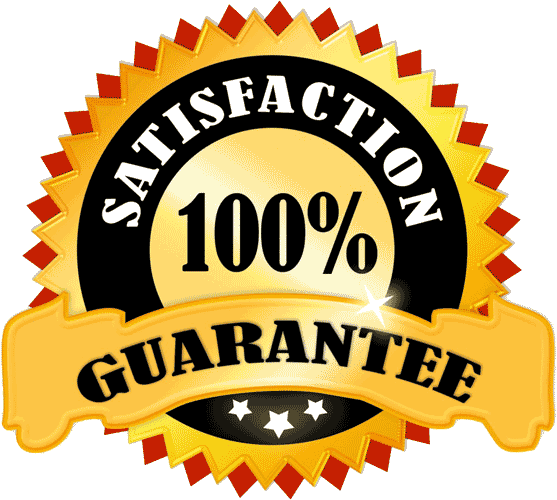 Experience why hundreds of people in Peoria and the surrounding cities choose Squeaky Clean Window Cleaning. Squeaky Clean Window Cleaning is a family-owned and operated window cleaning company servicing Peoria, Glendale and the entire West Valley. We have been in operation for more than 25 years, and we're dedicated to cleaning the windows and exterior surfaces of all the great homes and business in our beautiful region. We pride ourselves on making you happy. We guarantee you'll love your flawlessly clean windows, or we'll keep coming back until you do. Enjoy the Squeaky Clean Window Cleaning experience. 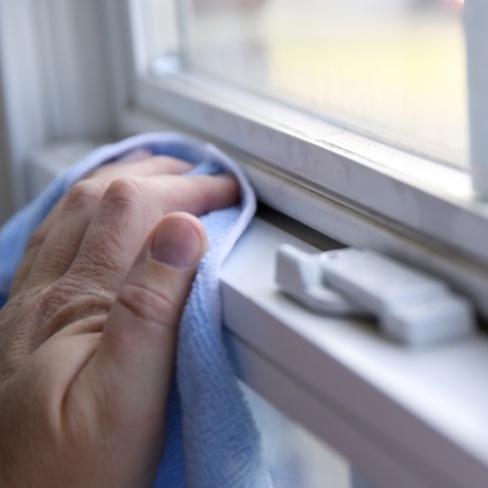 We offer full cleaning of all your window panes, screens, sills and tracks. Clean windows improve the appearance of every space, from beautiful homes with fantastic views to office spaces on busy streets. 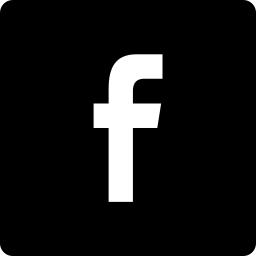 More than 50 customers have taken the time to review our business. That’s no small feat. 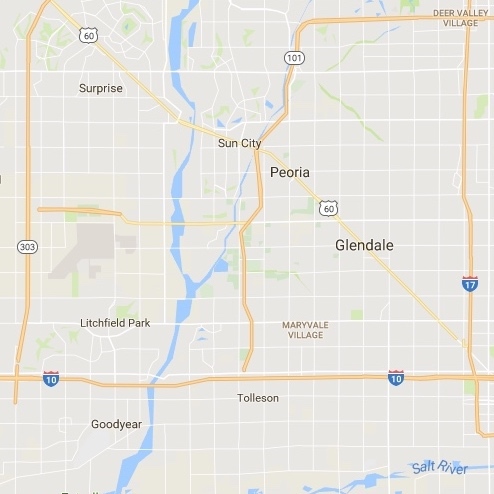 We're glad we're making a positive impression on homeowners throughout Peoria, Glendale and the West Valley. We'd like to make you happy too! We're also proud to have earned the HomeAdvisor Elite Service badge. This badge is awarded to pros who go above and beyond for their customers. Mario was great! 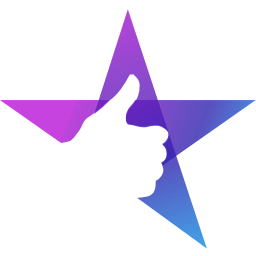 Very kind and professional and did a fabulous job. We had all our windows cleaned inside and outside plus our solar panels. 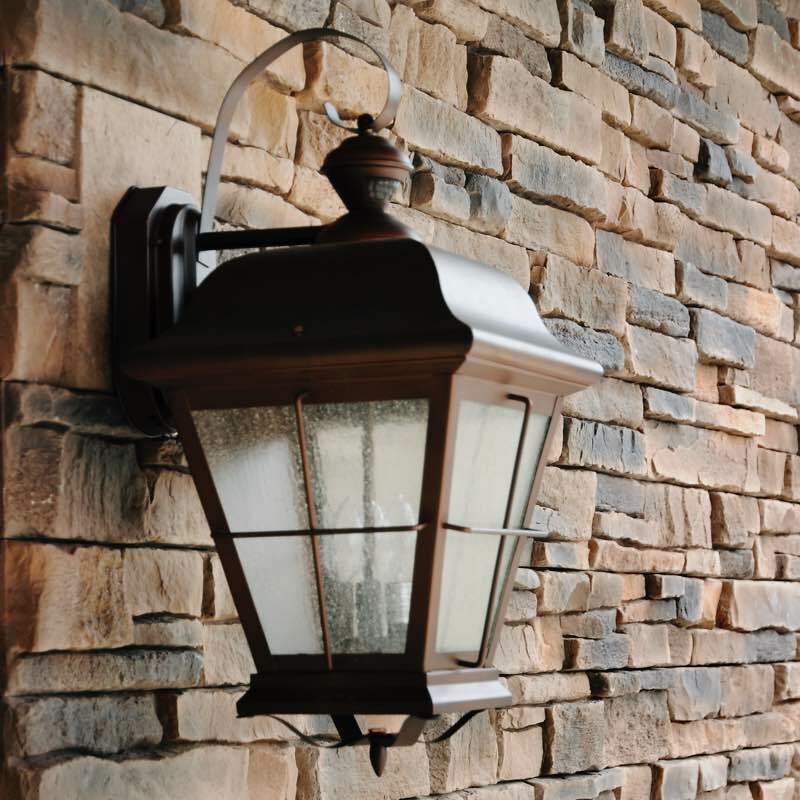 It might be time to give the complete interior and exterior of your home or business a little TLC. 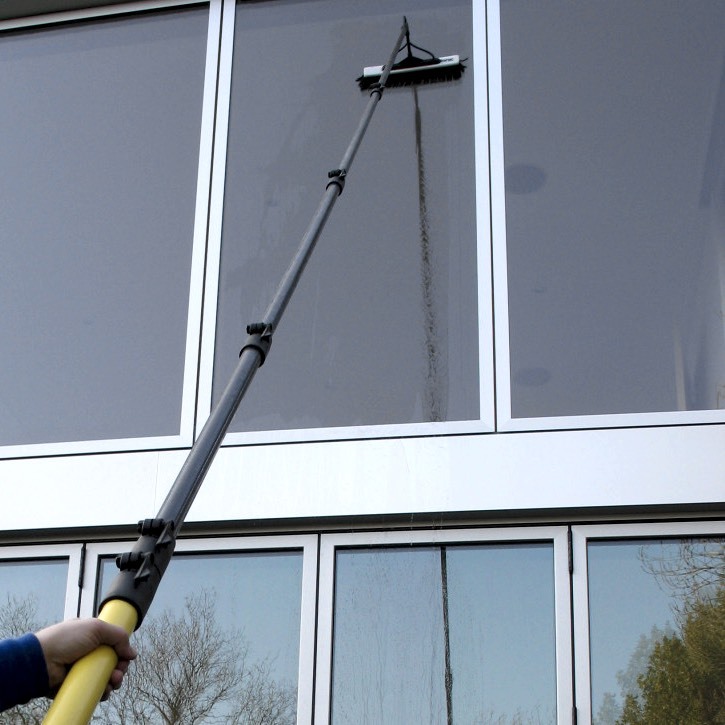 Squeaky Clean Window Cleaning offers additional cleaning services to make sure your entire property sparkles and shines. 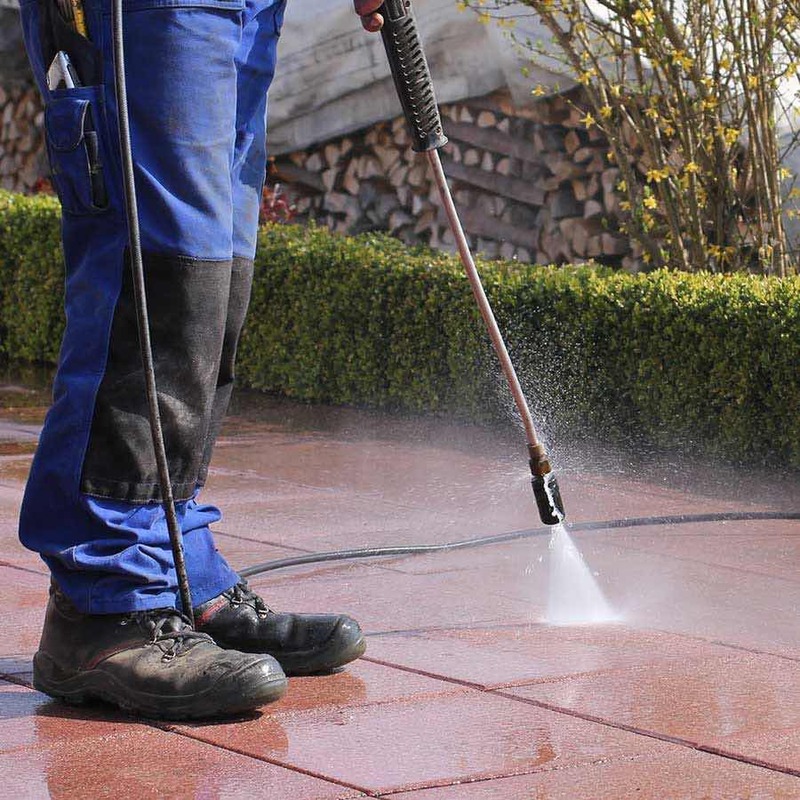 Our power washing services can get rid of tough dirt and stains on the exterior surfaces around your home or business. 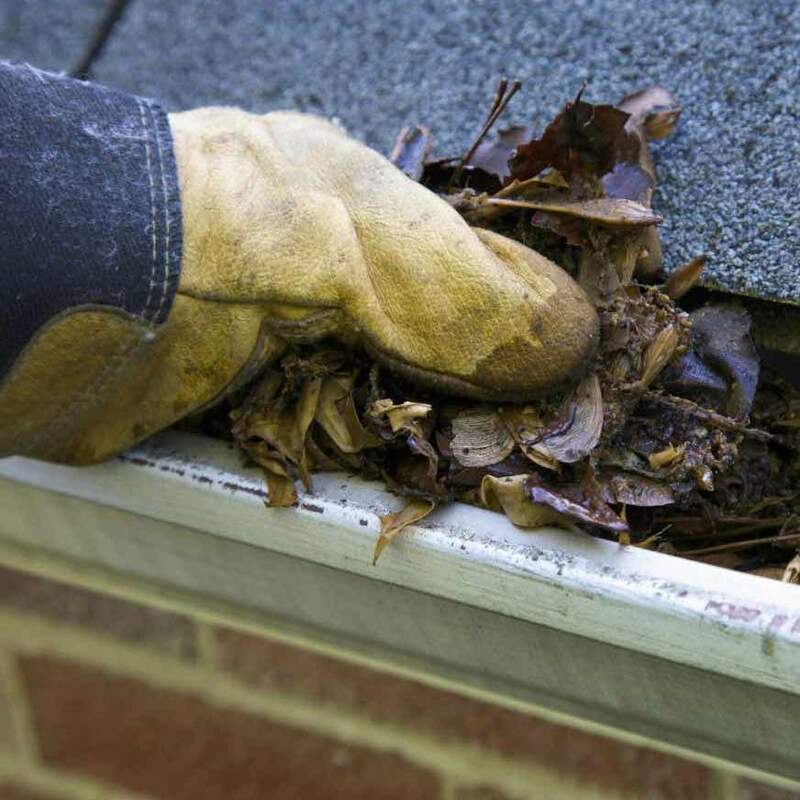 Your gutters may be blocked by leaves, debris or birds’ nests, causing them to overflow and wreak havoc on the structure of your home. We offer all the cleaning services you need to tackle the overlooked areas around your home or business.